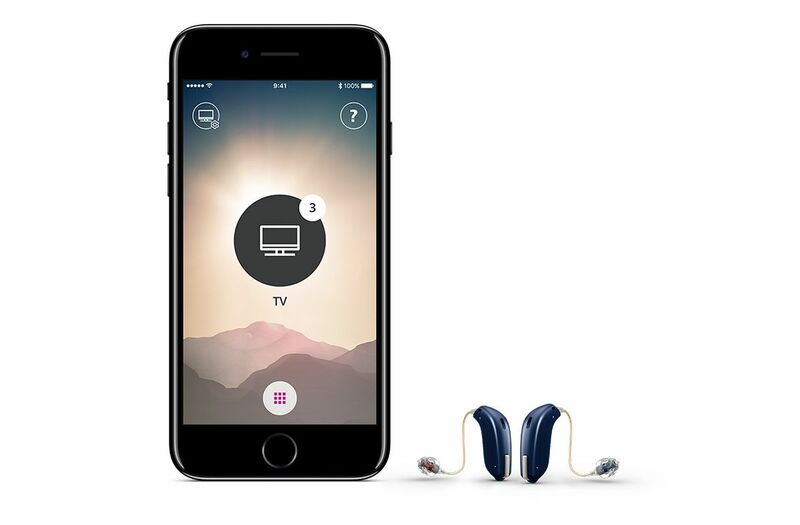 Hearing aid technology has improved drastically over the past couple of decades. Early devices relied on vacuum tubes and bulky batteries, but today’s instruments take advantage of digital signal processing, microchips and computerization. Keeping track of the latest technological features can be challenging, but we will cover a few of the more popular options here. While the choices may seem overwhelming, working closely with your audiologist at Comprehensive ENT can help you figure out which technology and features are perfect for your needs.